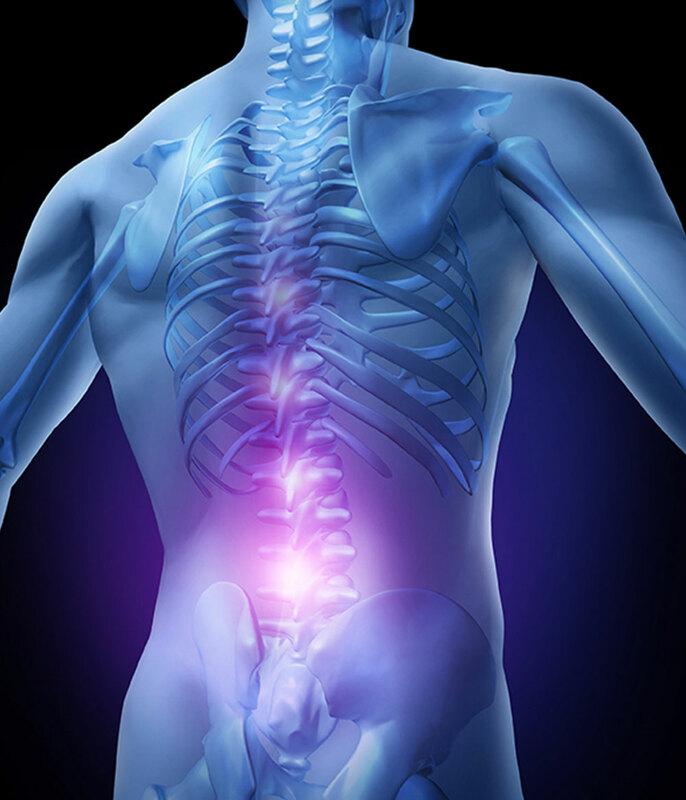 A medial branch block is an injection procedure that locates the facet joints in the spine that cause discomfort. The procedure then provides pain relief to those affected joints. Facet joints are located between vertebrae and allow for normal movement of the spine such as bending and twisting. Facet joints are surrounded by medial branch nerves, which carry pain signals from the spine to the brain. Although the primary purpose of a medial branch block is to diagnose pain caused by damaged facet joints, this minimally invasive procedure can also provide some pain relief.